We assess and notice those subtle, almost imperceptible differences that can change any triathlete’s performance. We advise, inch by inch, to develop the athlete, building their strength and endurance, accelerating them towards their goals. The best coaches don’t shout, they inspire, they keep it simple, they notice the little things that create great change and accelerate performance. Masters of Tri camps – Triathlon Camps, TriEscape Camps, Swim Camps, Custom Camps and Athlete Camp– are fully coached, every session throughout the whole camp, and working to a tailored schedule. We create a relaxed environment that you will find conducive to both learning and enjoying your stay. Each training camp has a limited number of athlete attendees to ensure a maximum coach to athlete ratio of 1:4; this ensures that the group sessions and discussions, as well as 1-2-1 discussions, will motivate, educate and challenge each athlete. 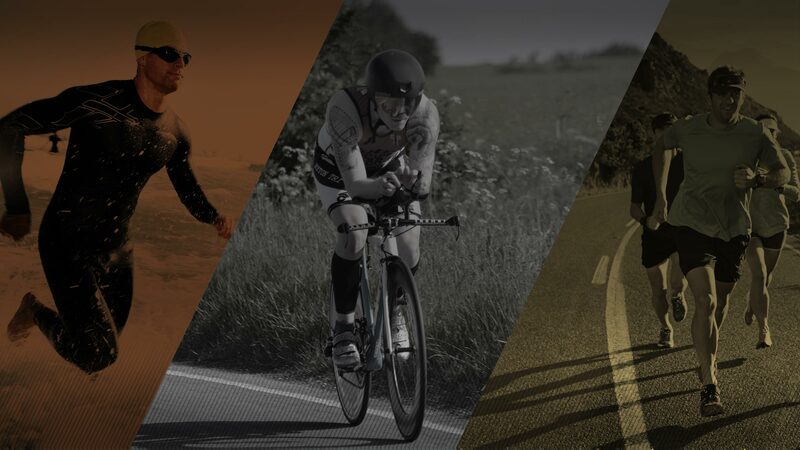 Masters of Tri online coaching programmes are suitable to meet the needs of all abilities, from novice through to elite. We provide full triathlon programmes as well as single sport plans for those simply wishing to develop their swimming, for example. With our professional approach we know that for you to develop effectively we must support your lifestyle commitments and so are available 24/7 to answer your questions, adapt your programme, suggest alternative training, work with your health professionals if necessary, etc. Just returned from a swim weekend -amazing learnt so much. Highly recommend for anybody who wants to improve. Enjoyed this amazing swim camp of Masters of Tri! A lot of fun, a lot of new things learned and a very nice stay at hotel Bonalba in Alicante.